Australia’s largest gold producer, Newcrest Mining, (ASX: NCM) is selling its Séguéla gold project and its portfolio of 11 exploration tenements in Côte d’Ivoire to Canada’s Roxgold (TSX: ROXG) in a deal valued at $30 million. The Toronto-based miner will pay $20 million upfront, followed by a $10 million deferred payment due if and when Séguéla reaches production. 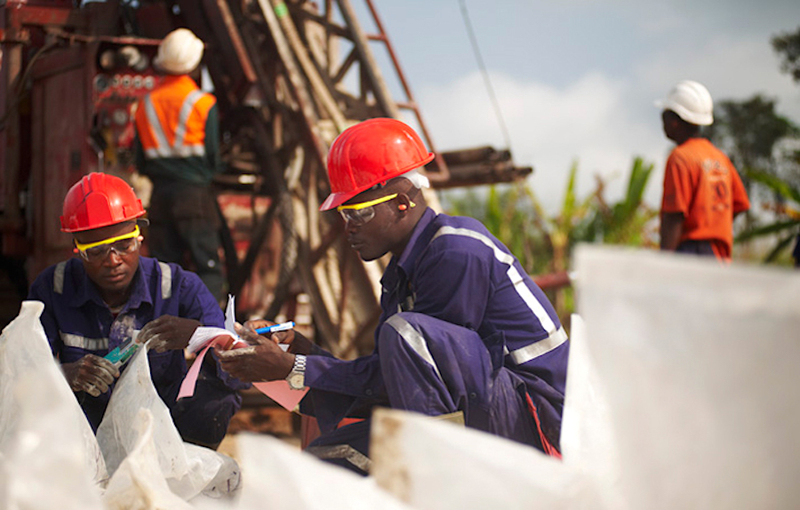 Séguéla will become Roxgold’s second major project after the Yaramoko gold mine in Burkina Faso, also in West Africa. Roxgold said it believed the project has near-term development potential due to its Antenna deposit, which hosts an inferred resource of 5.8 million tonnes at an average of 2.3 grams per tonne of gold, in addition to other satellite opportunities. Once the acquisition is finalized, Séguéla will become Roxgold’s second major project after the Yaramoko gold mine in Burkina Faso, also in West Africa. “Rarely does such a large and carefully assembled land package become available from one of the world’s leading gold producers and Séguéla is expected to materially increase Roxgold’s overall resource inventory, particularly after we bring the deposit up to National Instrument 43-101 standards later this year,” the company’s president and chief executive officer John Dorward said in a statement. Newcrest will maintain a presence in Côte d’Ivoire post-sale through its 50% exploration joint venture in the south-east of the country with Barrick Gold, set in 2016. The transaction is subject to approval from Côte d’Ivoire’s Minister of Mines Jean Claude Kouassi, as well as the renewal of Séguéla’s exploration permit, and is expected to take place in the second quarter of this year.